Improve your chances of getting the business loan you need by knowing what banks look for. 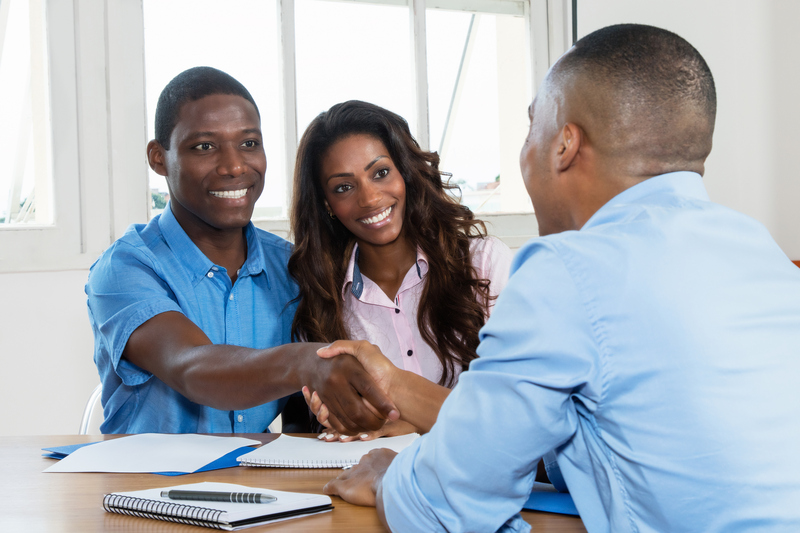 We're sharing what they look for when you apply for a loan here! Do you find the prospect of applying for a business loan to be a bit daunting? Applying for a loan can be scary. And unfortunately, smiling a lot and laying on the charm doesn't really help your chances of getting approved. However, there are ways in which you can prepare for the loan approval process. And luckily, small business loan approvals are seeing a surge lately, so now is as good a time as any to start the process. To up your chances of getting approved for your loan, don't think like a business owner, think like a banker. In order to do this, you'll want to know what the bank is looking for when you apply for a loan. Read this article to find out the top five things the bank will be checking when you apply for a loan. No matter how confident you are in your business, sometimes life happens and something gets in the way that keeps you from repaying your loan. If it does, the bank wants to make sure their own butts are covered. This is why they ask you to lay some collateral on the line to back up the business loan. Think real estate, business or personal assets, vehicles or equipment. Keep in mind that banks won't usually give you a loan for the full value of the asset, just a percentage. The capacity, or ability to repay the loan, is something your bank is going to want to make sure of. Unfortunately, pinky promises or scouts' honors aren't enough, the bank is going to want to see numbers. They'll be checking both your history of repayment and the amount of debt you currently carry. If you're carrying a lot, don't sweat it too much. The bank will just want to see that you're bringing in enough to repay it. Yep, the bank is going to want an up close and personal look at your business's financial history. This will include all bank accounts, investment accounts, credit card accounts, past loans and debts, tax ID numbers, and contact information. They'll also be really curious about your business' capital. That is, the amount of money it has to work with. Having a lot of capital invested in your company will get you some extra bonus points, as it shows the bank you are committed to your business' success. Finally, a break from the numbers. Banks love to see companies who have strong references, a good reputation in the area, and a solid credit history. Here's the one piece of criteria that's a little unfair, as it's out of your control. Even if your business has everything else going for it, a bad economic climate surrounding the industry can cause banks to say "no" to approval. Even if there is an economic downturn, you should be able to find a lender who's willing to take the risk as long as you got all your other ducks in a row. Remember, loan approval is never a guarantee. However, as we said earlier, now is a good time to apply, as banks are liking the fact that small business failure rates are steadily declining. Got any questions about loan approval? Drop a comment below or contact us today!